For the last few years, employment gains have supported household real income growth even as real wage gains have at times been disappointing. Can employment gains continue to drive income growth in 2019 now that the unemployment rate has fallen to such a low level? If not, can increases in wages or hours pick up the slack? Since 1980, there is no evidence of job growth slowing during expansions when the unemployment rate is low. Looking only at months of positive employment growth, job growth has averaged a bit over 200,000 per month whether the unemployment rate was below 4.5 percent or between 4.5 and 7.5 percent. Indeed, recent job growth has continued at a strong pace even as the unemployment rate has fallen to unusually low levels. A strong job market has helped increase the labor force, allowing for continued employment gains even as the unemployment rate has fallen more slowly. Looking forward, it seems unlikely the unemployment rate will fall sharply, meaning that additional gains in labor force participation will be needed for continued employment-driven income growth. Beyond wage and employment gains, workers have been working slightly longer hours in the last two years, which supports income growth as well and could replace some of the gains from employment if job growth slows. Trends in the employment rate, hours, and wages may be a bit hard to read over the next two months given that the shutdown has likely impacted the job report in January, and any bounce back may make February’s data difficult to read as well. 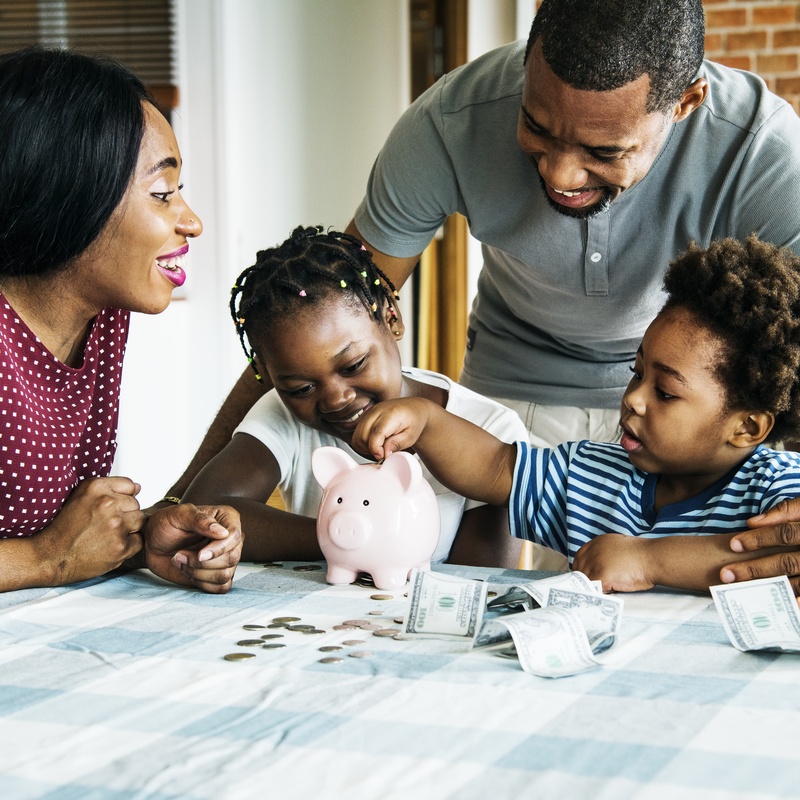 But despite the focus on monthly job reports and unemployment rates, which offer important signals about the state of the economy, it is growth in real household income that is the most relevant statistic for most families in the United States. The official estimates of median real household income are only released annually and with a significant lag; estimates for 2018 will not be released until September 2019. However, one can still reasonably estimate growth in real median household income in a timely manner based on data for wages, hours, and employment. Current components of growth add up to 1.2 percent in 2018, suggesting that real median household income grew roughly 1.6 percent in 2018 (see the original analysis for more details), supported by a mix of growth in employment, hours, and wages. The components of growth were up slightly from roughly 1.0 percent in 2017 (see figure 1). Income growth in 2015 and 2016 was largely driven by real wage gains, as low inflation allowed modest nominal wage increases to drive sizable gains in purchasing power. In contrast, 2017 saw very weak real wage gains. Average hours worked have increased slightly during the last two years, partially offsetting lower real wage growth. Early in 2018, it appeared that any income gains would come largely from employment and hours, as real wage growth remained tepid. But figure 2 shows that during the second half of 2018, workers experienced much stronger real wage growth. Nominal wage growth (the darker line) increased, but more importantly, inflation (the lighter line) fell sharply as oil prices fell, allowing paychecks to stretch further. While real wage growth is not at the level of 2015 and 2016, the strengthening trend in nominal wage growth—and declining inflation—suggests that there is room for continued real wage growth into next year (see figure 2). Across all of the last four years, growth in real household income has been supported by consistent employment gains. Even if wages are not rising quickly, more employed workers translate to more household income growth. Across the four years, the average contribution of employment to household income growth has been 0.6 percentage points, or nearly 40 percent of household income gains in this period. It may be tempting to think employment gains must slow down when the unemployment rate is so low, but the trend of the last four years and historical growth rates at low unemployment rates both suggest that this is not inevitable barring the onset of a recession. Monthly data on private sector wage growth, hours growth, and inflation provide timely and valuable signals about economic well-being for the typical American family. We will have to wait until September to get confirmation of the predicted household income gains, but analysis such as this gives a sense of likely 2018 growth and allows us to track progress going forward based on the jobs report each month. If Real Wages Aren’t Rising, How is Household Income Going Up?